Our round canopies are the perfect alternative to the typical square. With a sleek appearance, frosted lens and powerful lumen output it's the best match to replace HID luminaires. 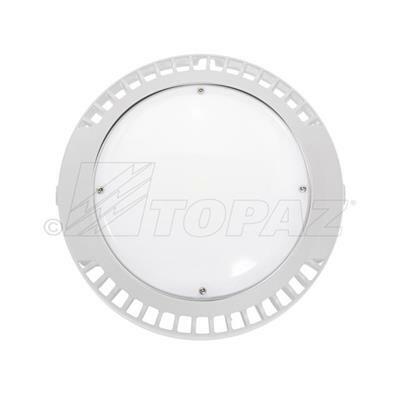 DLC qualified and suitable for garages, perimeter lighting and entryways. Available in 40W and 60W and can be mounted up to 15 feet. 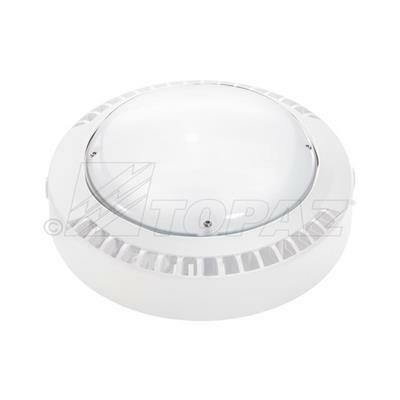 The round canopy lights feature an easy mount system for connection to a junction box.